I vividly remember rousing my entire family for a space shuttle reentry in the pre-dawn hours. It was spectacular. 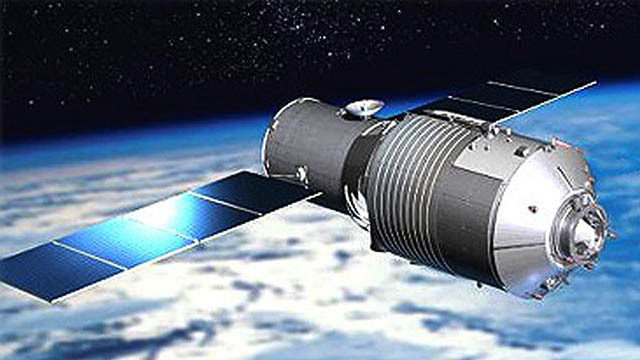 I expect the reentry of the Chinese Teangong-1, Heavenly Palace, space station to be awesome.